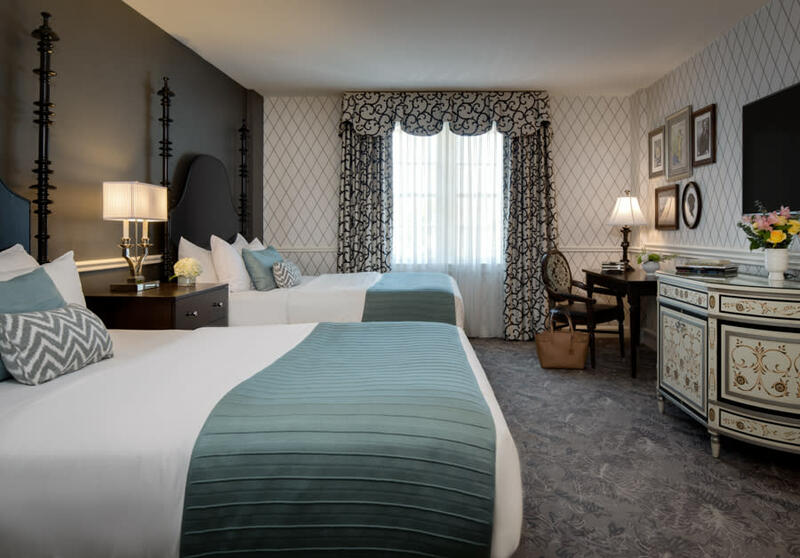 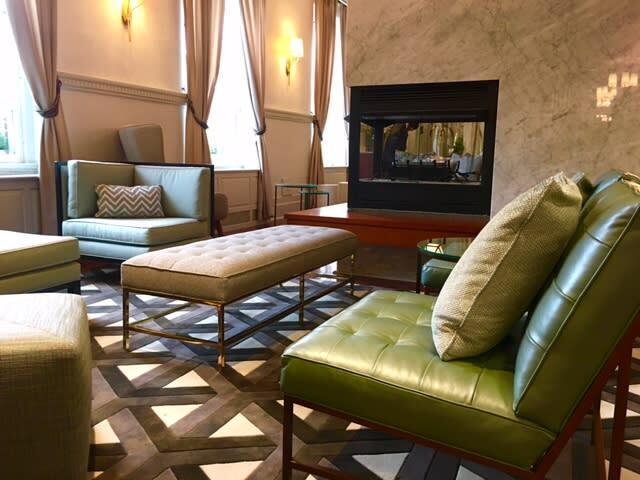 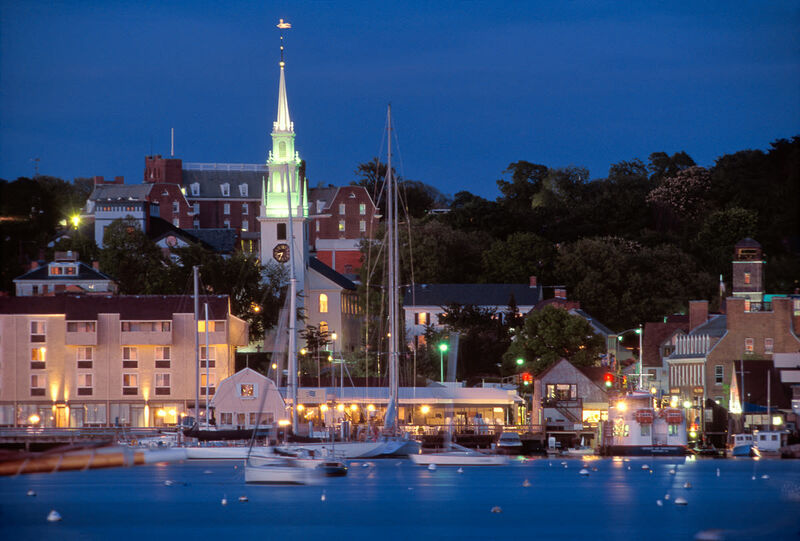 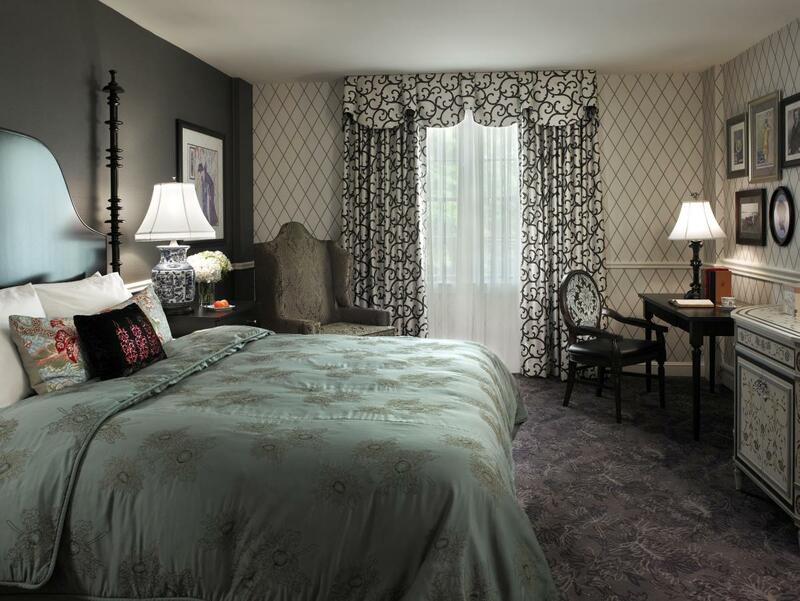 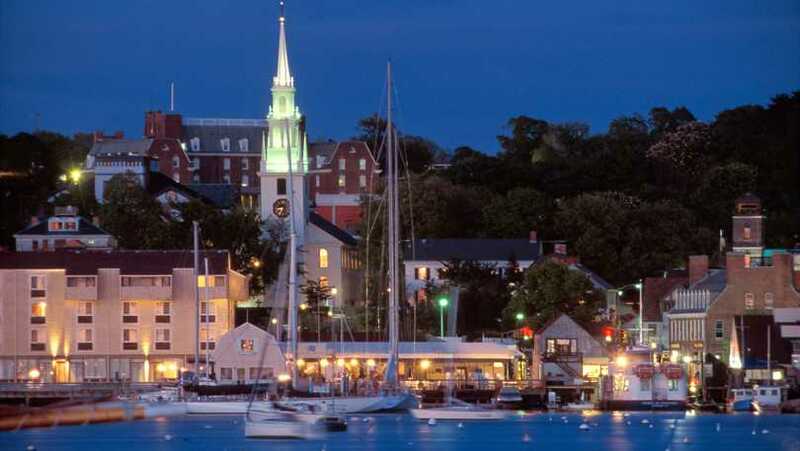 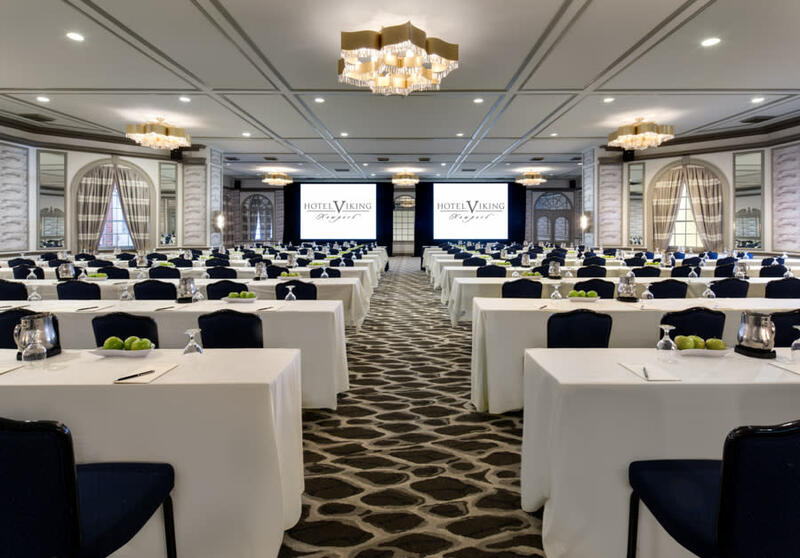 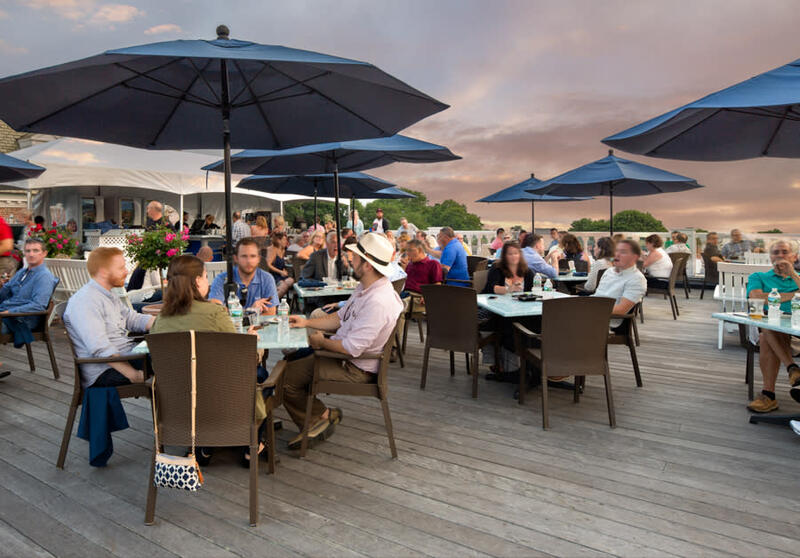 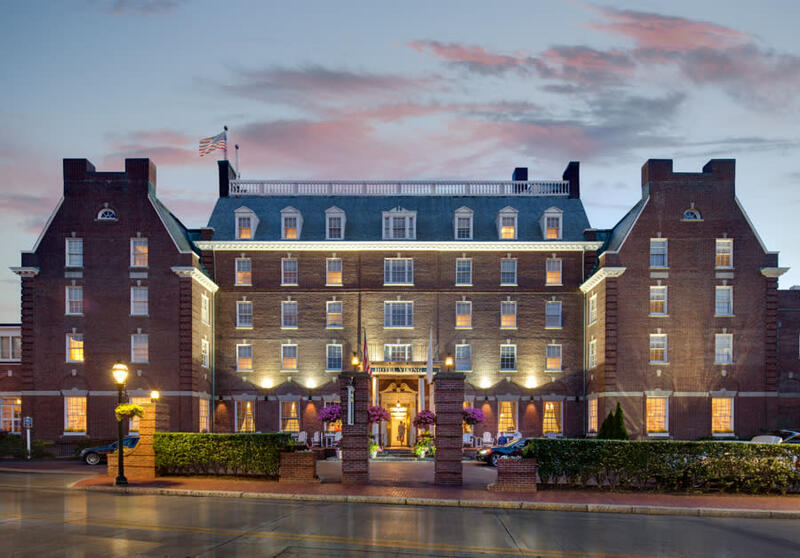 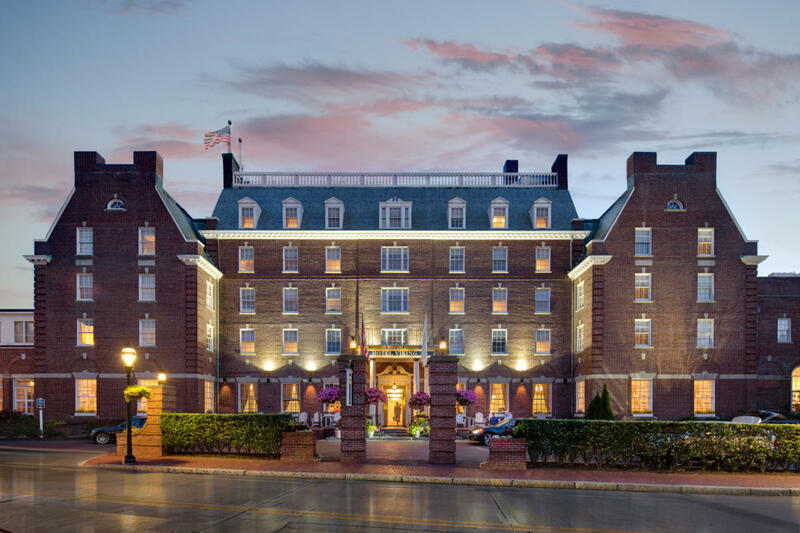 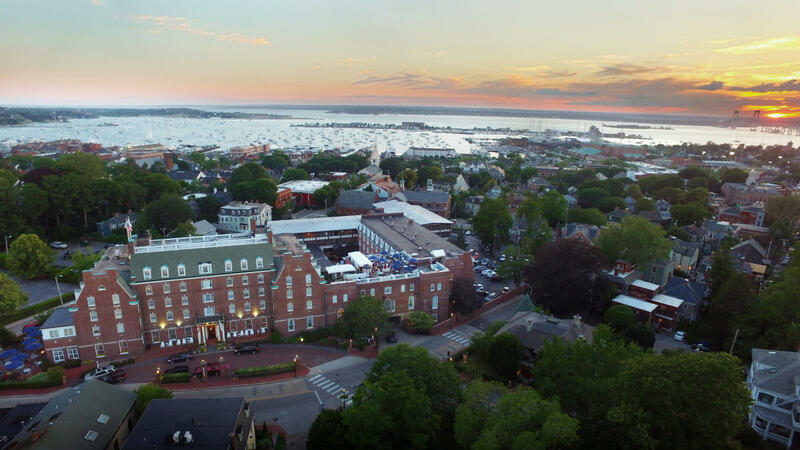 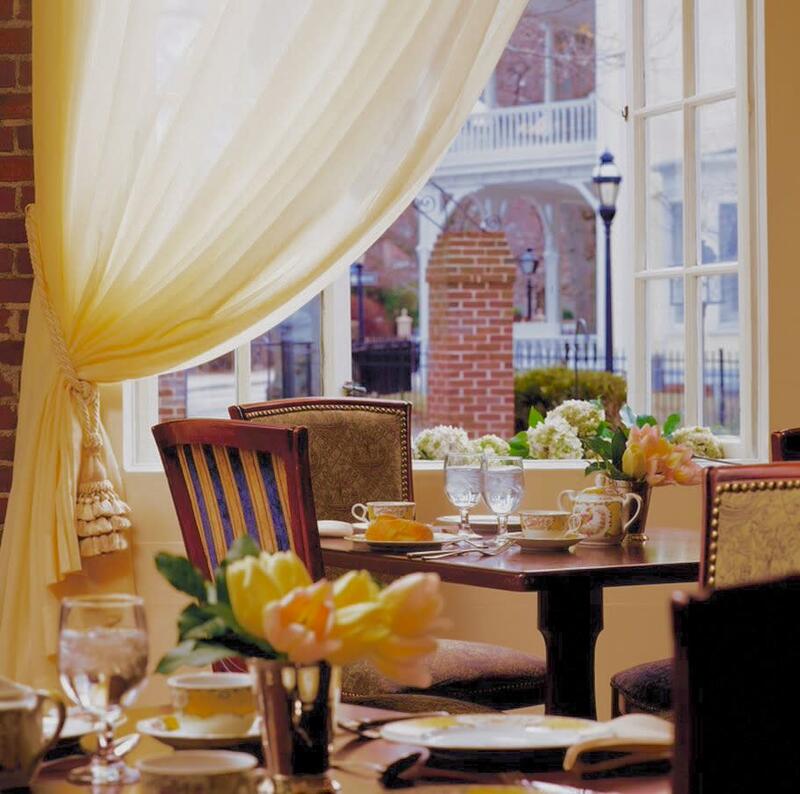 Located in the heart of downtown Newport within walking distance to shops, restaurants, attractions and the downtown waterfront, Hotel Viking offers historic charm with modern amenities and authentic local character. 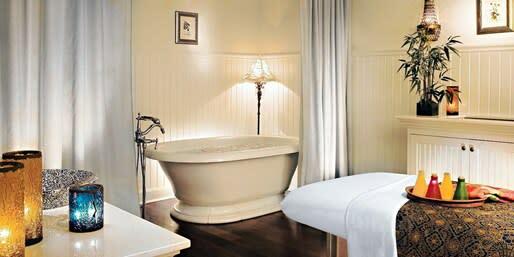 The award-winning SpaFjör features relaxing and energizing treatments. 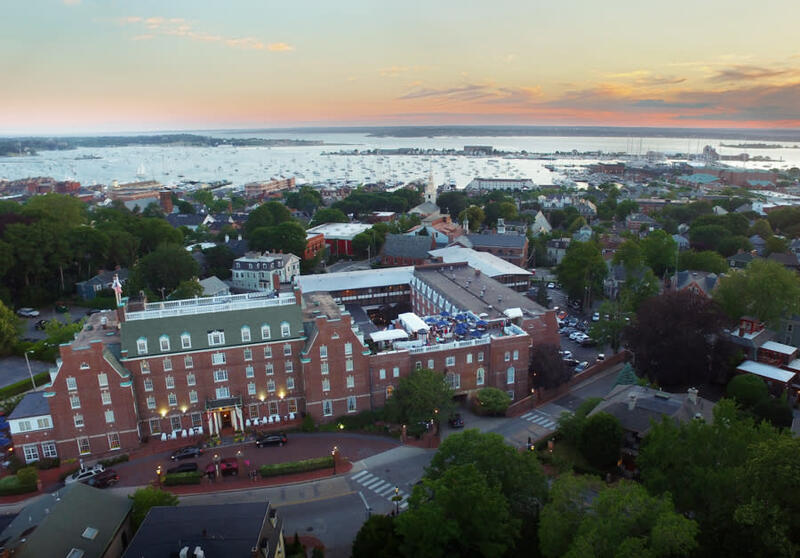 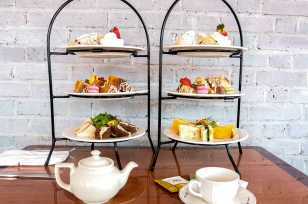 While visiting, be sure to dine at One Bellevue Restaurant, One Bellevue Lounge, Top of Newport Bar & Kitchen (seasonal rooftop) or for afternoon tea daily.